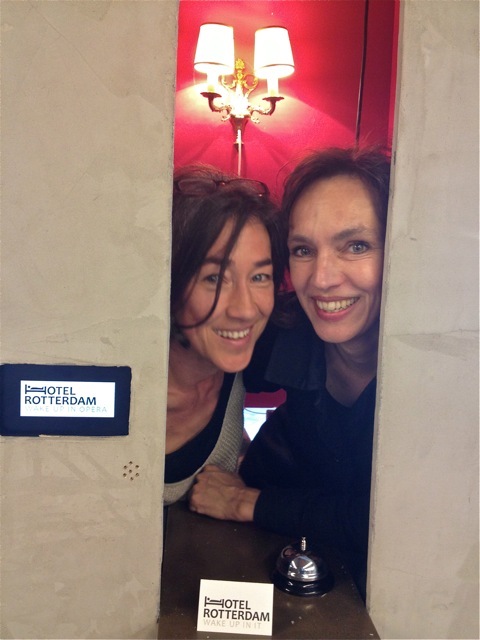 Participating in ‘do it’ (an art project in De Kunsthal Rotterdam July 4 - Aug 30 2015), Wake up in It offered visitors of De Kunsthal a personal match to a Rotterdam artist. Breakfast at the home/studio of the artist was included! A 'Breakfast in Art' costs 35,- pp and 50,- for 2 persons, and could take place at any time at July 4+5 & at August 29 + 30. Breakfast in Art is a special edition of Wake up in It. The Kunsthal invited Wake up in It to participate in the project do it. We were asked to interpret the do it of Ben Kinmont: 'Invite a stranger into your home for breakfast'. We decided to organize this Breakfast in Art-edition. We will match visitors of the do it exhibition to a Rotterdam artist. This match includes a personal welcome by the artist in his/her house or studio, and a breakfast. Breakfast can take place at any time during the day. Breakfast in Art can be booked at July 4 + 5 and at August 29 + 30. 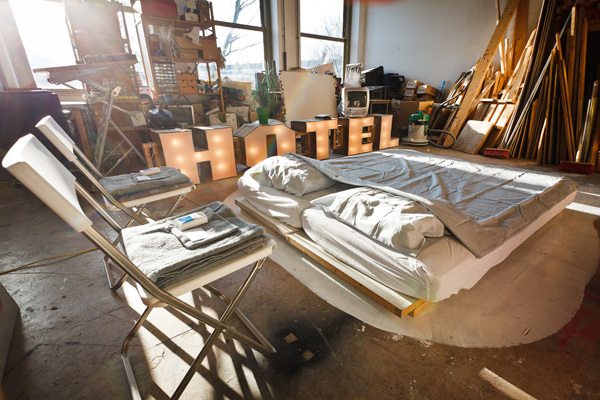 In the exhibition do it at the Kunsthal you can find the hoteldesk of Wake up in It. 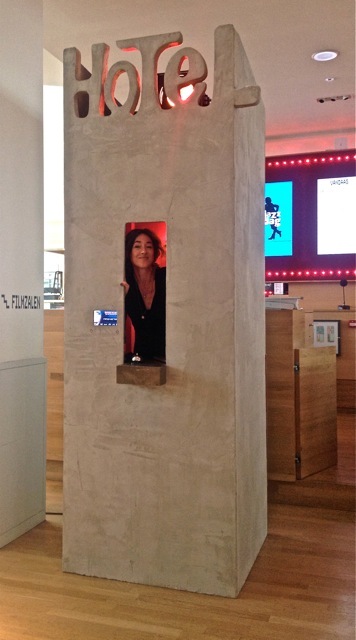 At July 4 + 5 and at August 29 + 30 the hoteldesk is staffed. You can speak to the organizers, get more information or book a 'Breakfast in Art'!